Getting the message out to YOUR newspapers and other local media about ARD is paramount in our quest to get the word out on this disorder. Public education and awareness WILL make a difference for someone who is floundering right now. They are questioning why they have pain, why are all their diagnostic tests results coming back negative, the Dr. seems to be ignoring them and they are scared, confused and feel alone! Lets never forget those who are just starting this horrific walk with ARD! 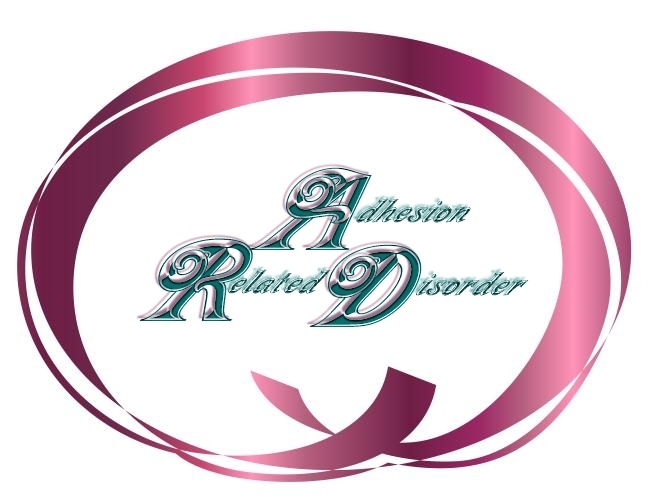 "Adhesion Related Disorder" out in your community!